Finances: To develop, implement and maintain a financial plan to achieve the vision and mission of the Corporation. 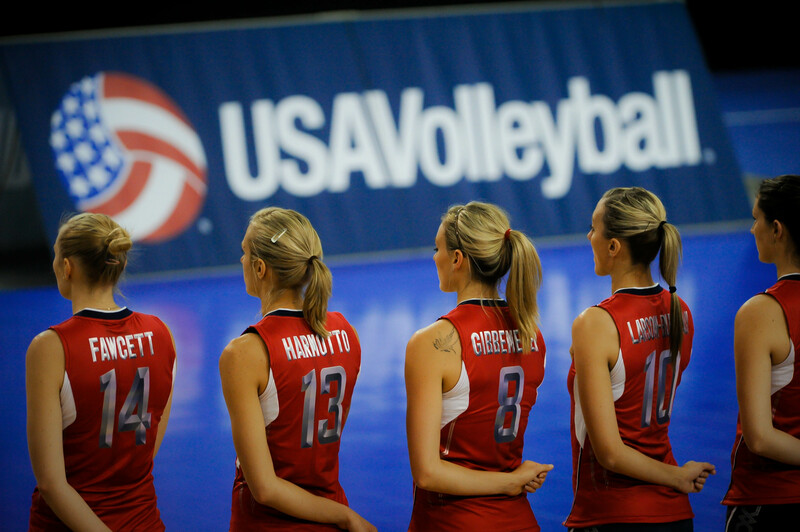 USA Volleyball is committed to and works toward opportunity for all to participate. It is an advocate for all Americans endeavoring to ensure universal access to opportunities at all levels of the game. Work toward provision of ample opportunity, quality opportunity and equality of access for every resident of this diverse nation.